This tutorial is to solve a common problem on the Huawei 3G dongle USB driver under Windows 7 or Windows 8, so if your computer don't install the required drivers for your 3G dongle even after installing the embedded software on the Huawei dongle, then you are on the right place to get things working fine. 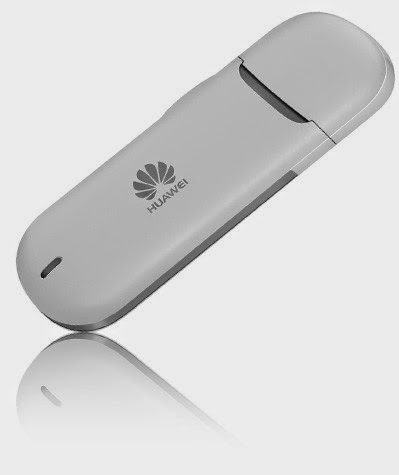 The driver here is for the Huawei 3G E series and tested with the Huawei e3131 3G dongle on Windows 7 64bit. So first thing to do is to install your operator software on available on the dongle, then download and install the bellow software by sfr.